Looking for a spacious SUV that is fuel efficient as well? 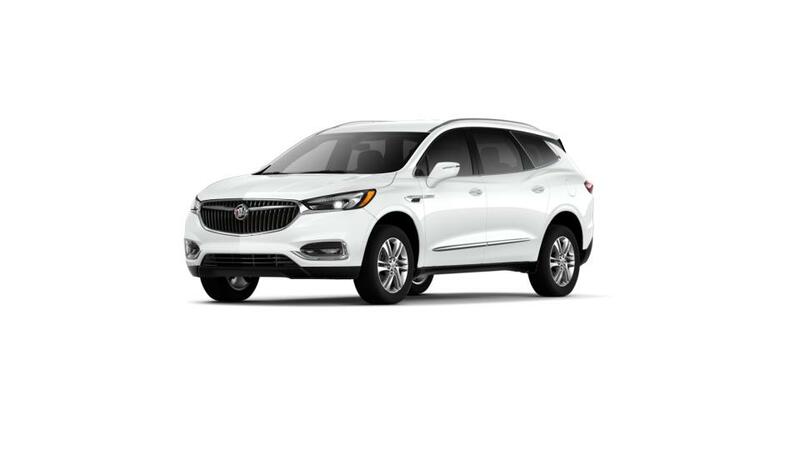 Check out the new Buick Enclave, available at our Visalia dealership. This vehicle offers three rows of first-class seating, along with space for your cargo. The striking exterior design of the new Buick Enclave, offered at our Visalia showroom, captures hearts everywhere. With a spacious interior and sleek exterior, it is sure to give you a phenomenal driving experience. The new Buick Enclave, featured at our Visalia showroom, has Dual-flow suspension dampers which improve handling and help reduce noise and vibration. On the safety and technology front, you get the latest advancements that enhance the overall driving experience. 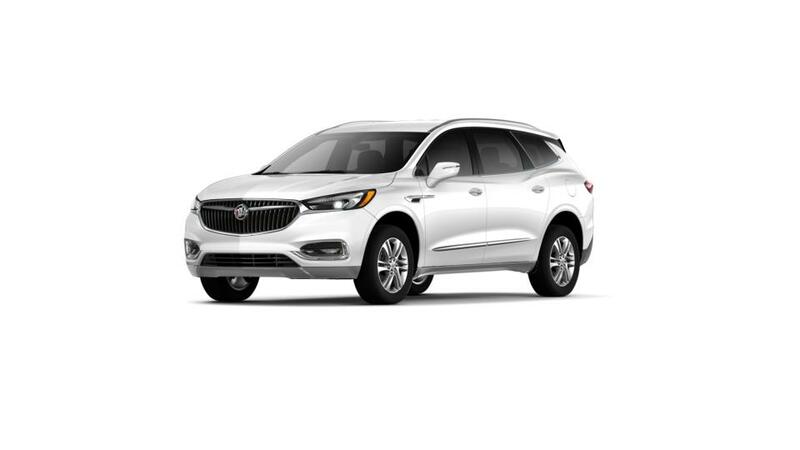 You’ll be glad to learn that we offer a large inventory of the new Buick Enclave in Visalia. We have flexible financing options to suit your needs and budget perfectly. 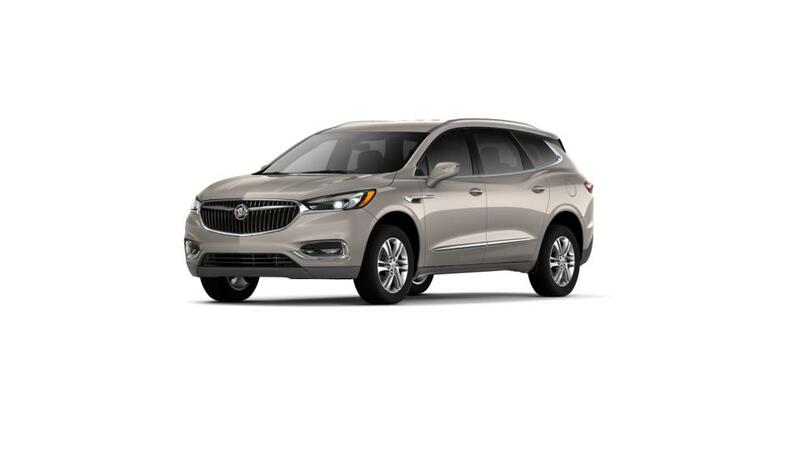 Visit our dealership to learn more about the new Buick Enclave at our Visalia dealership. You can refine your search by trim, mileage, pricing, and color. Test-drive the new Buick Enclave at our Visalia showroom today.